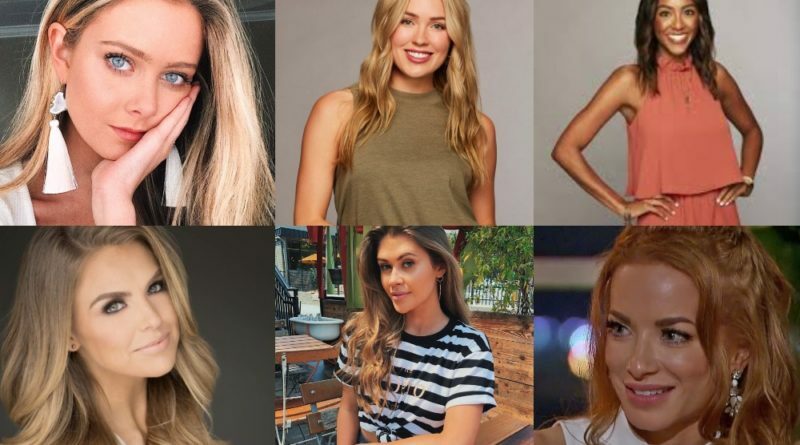 Here are some of the names being considered to lead season 15 of The Bachelorette. 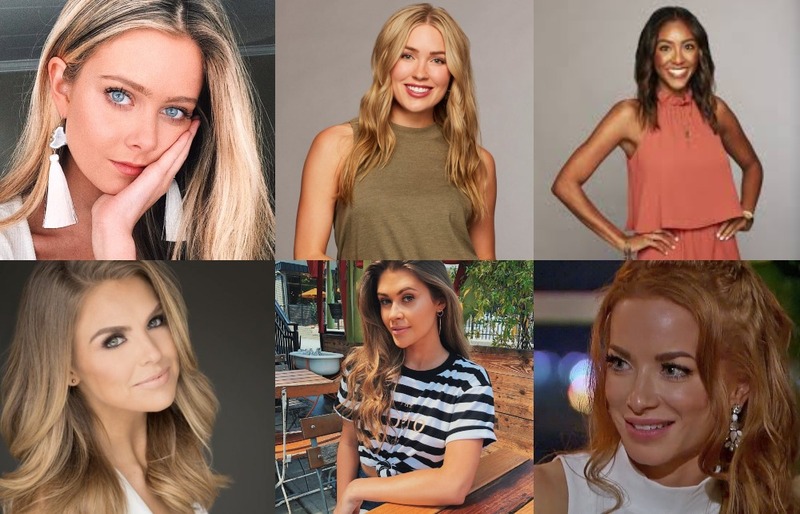 VOTE FOR YOUR NEXT BACHELORETTE! 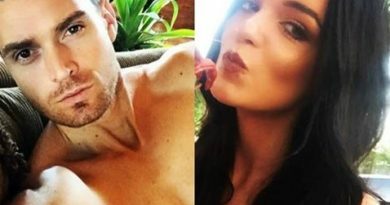 Britt Nilsson Is Engaged: Photos, Ring, Details! I would like Becca to be next bachelorette. 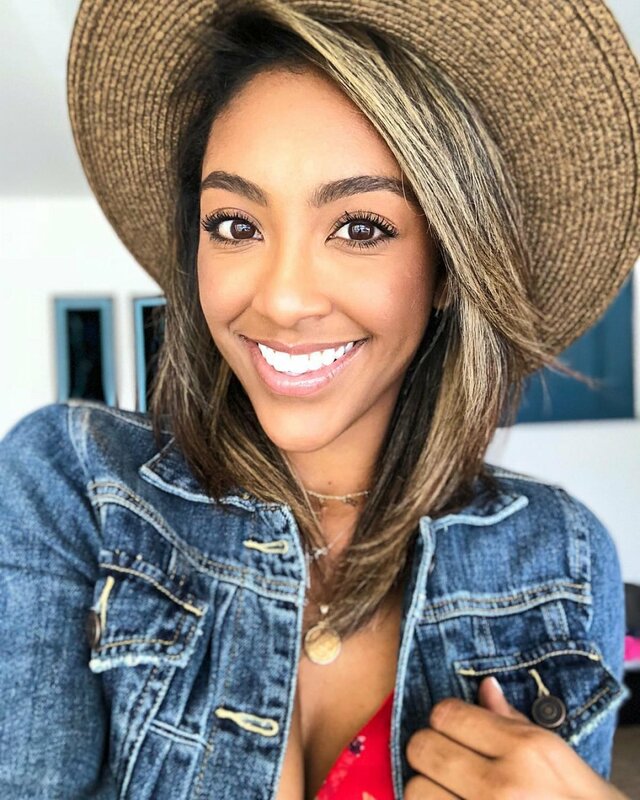 If Hannah B is the next Bacholarette I will no longer tune in to the show along with a group of Arizona viewers. Caelynn should be the next bacholarette.